These awesome cases are the perfect gift for anyone who loves technology and interesting stuff. 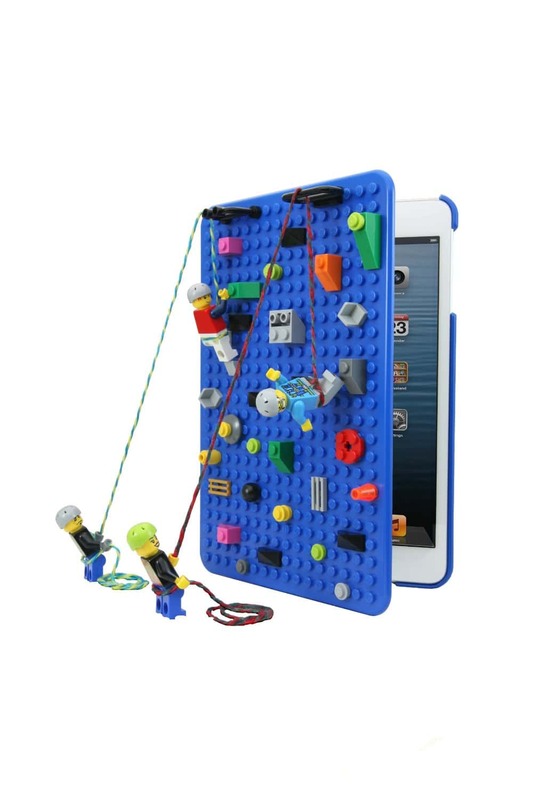 The first case you see here is the worlds first LEGO brick compatible case for the ipad mini. It features a soft microfibre lining to protect your device from dust and scratches. This is a full coverage case that is designed to protect the front and the back of your device. A snap on hard case that is a lego building surface, cool stuff indeed! 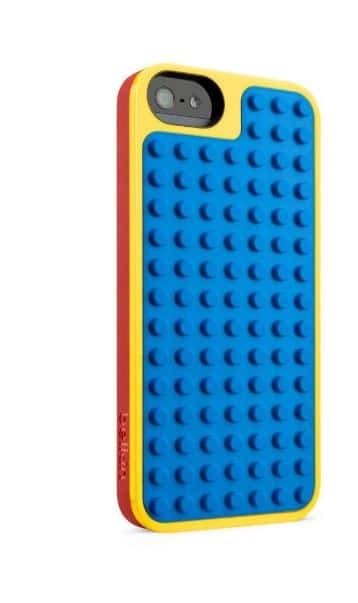 The case / sheild you see below is an official LEGO base plate case designed to fit the iPhone 5 and the iPhone 5s. Instantly turns your phone into a buildable brick, a very interesting design. It also features an eay grip outer frame for convenience and full button protection. 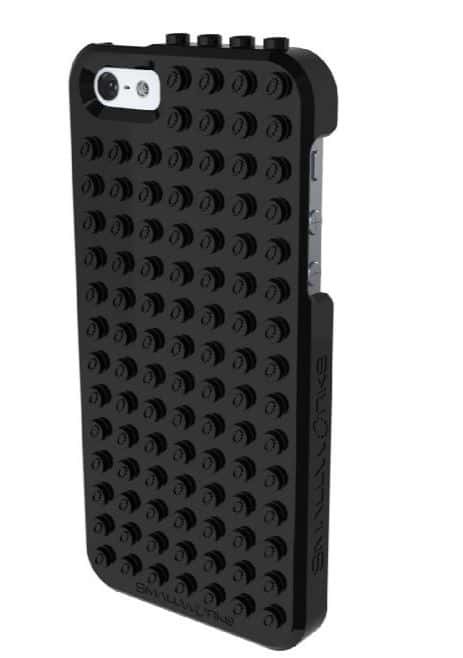 This black BrickCase by smallworks is LEGO compatible and designed to fit the iPhone 5. It is a one piece molded shell hardcase that leaves plenty of room to access buttons. Awesome!